Bihar Chief Minister Nitish Kumar on Tuesday flagged off the first bus service between Bihar and Nepal. 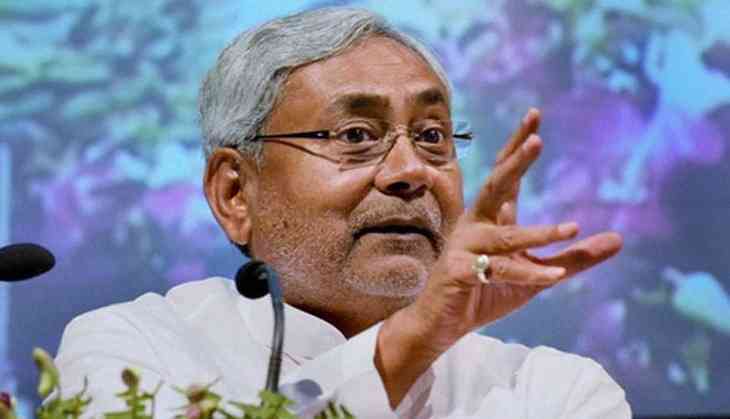 After flagging off the bus from Patna, Nitish said the initiative will strengthen the relations between Bihar and Nepal. The bus services were commissioned following the agreement between two regions. The Chief Minister said that four buses will ply from Bodhgaya to Kathmandu via Patna, Raxaul and Beerganj. Similar four buses will ply from Patna to Janakpur that will go via Muzaffarpur and Sitamarhi.